Shakeel Ashraf Manqabat Mola Ali – Ya Ali Ya Ali – Naat Album 2013 – Recorded & Released by STUDIO5. Surah Al Fatiha With Urdu & English Translation – Recorded & Released by STUDIO 5. 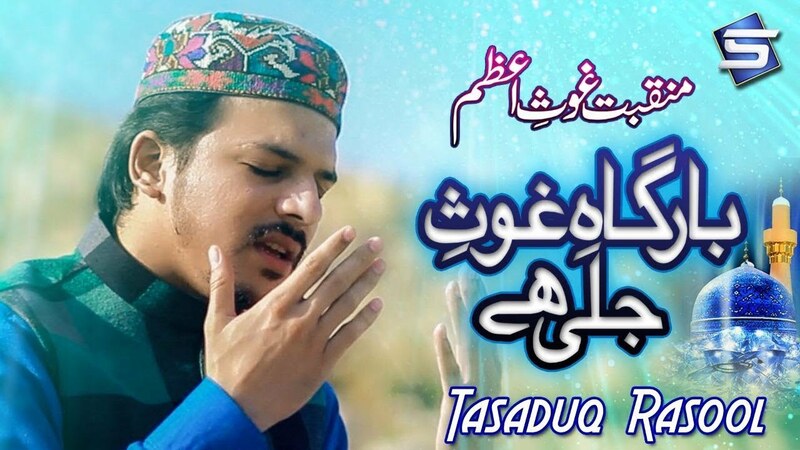 Mitheyan Boleyan Wala by Qari Hamid Sharif Album Rabiul Awwal 2016.